A collection of urban research and architectural projects. Using observation as a design tool and design as an observational method, a position on the making of architecture and on the role of architecture within the wider urban environment is established; embracing the full messy reality of the present, finding delight in the everyday and developing sensitivity to a range of found environments. By taking pre-existing conditions seriously, each project, architectural or analytical, large or small, becomes understood as the strategic renovation of a continuing state. 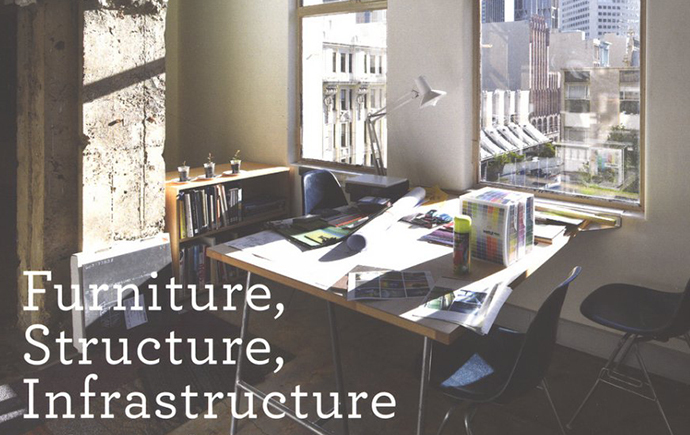 The aims, techniques and thoughts are presented through the discipline of the architectural project, where precise strategies must in the end be found to define an exact physical arrangement and materiality, usually at minimum cost. This collection of works researches the manner in which such precision can also generate openness and indeterminacy, allowing and provoking the engagement of others.